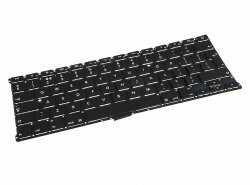 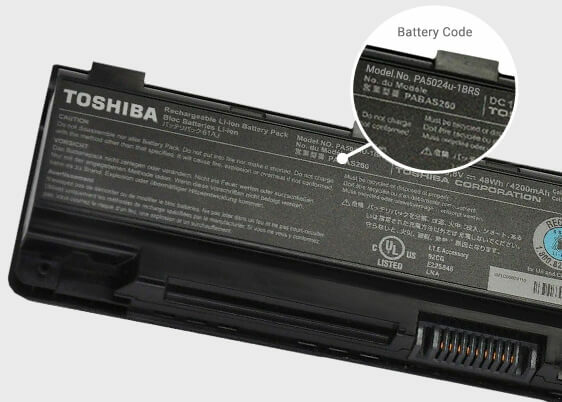 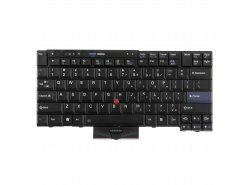 The laptop keyboard is a permanent element and has been used for years, but depending on how intensively we use the computer, sooner or later it will be consumed. 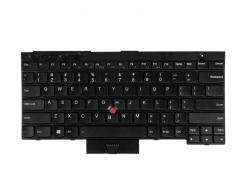 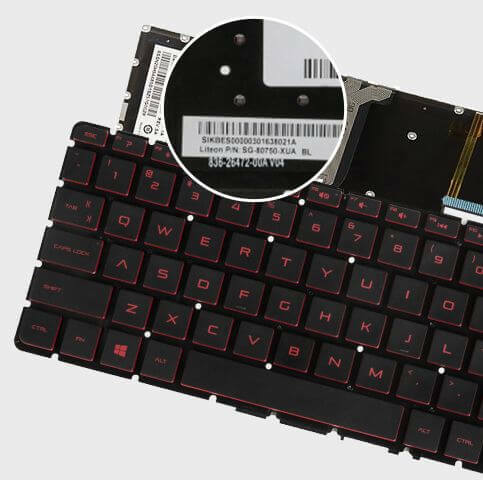 Which keyboard should you choose for your HP Compaq notebook? 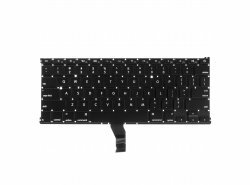 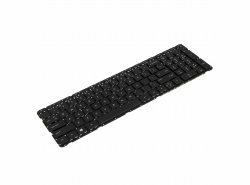 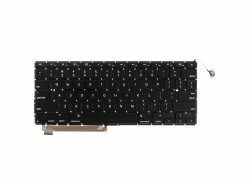 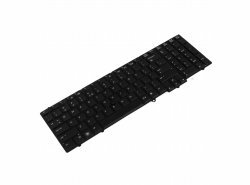 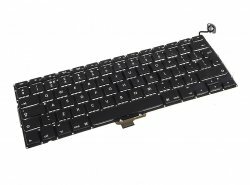 Green Cell® keyboards are a great representation of the original, they are perfectly aligned and built with quality materials. 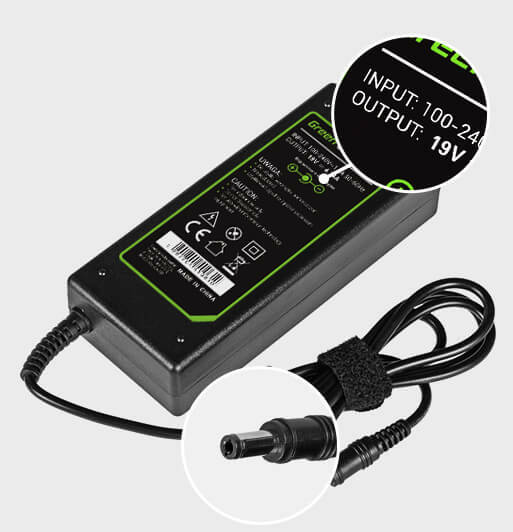 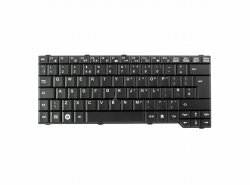 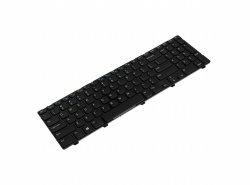 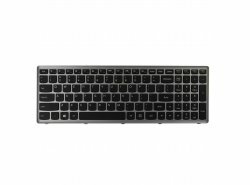 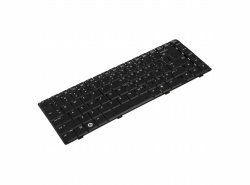 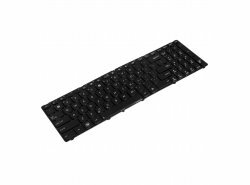 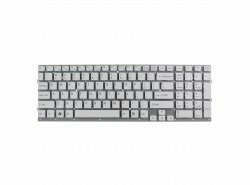 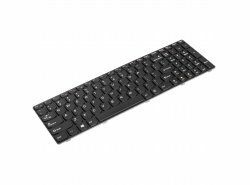 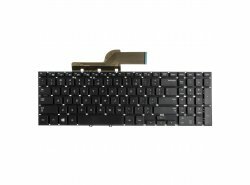 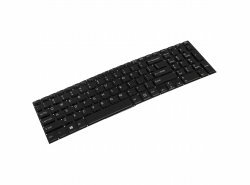 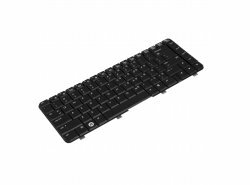 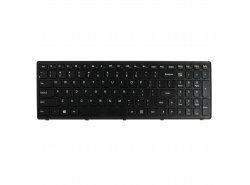 Thanks to that, writing on the laptop computer is quiet and comfortable - choose a keyboard for your laptop.